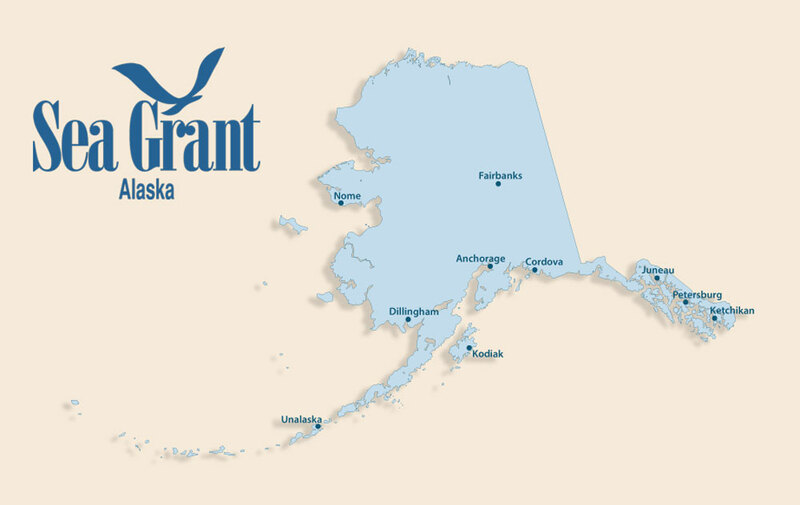 Sea Grant has been working in Alaska for almost 50 years. Our work supports healthy coastal resources, strong economies and vibrant communities. We do this through research, education, and outreach via Marine Advisory agents who live and work in eight coastal communities across Alaska. We support the growing Alaska aquaculture industry through research, technical assistance, and training. Alaska's coasts and marine-dependent communities are undergoing profound changes of many types. Learn how we support Alaska's fisheries. Find tools to help you manage your fishery business. These blooms can significantly impact local economies and the livelihoods of coastal residents. Learn more about marine mammals and how our interactions with them affect conservation efforts. Alaska’s coastal waters are especially susceptible to ocean acidification. Alaskans love to get out on the water, but lakes, rivers, and the ocean demand respect. We help Alaska fishermen and processors improve quality, safety and value of their seafood products.